Even as Nigerian youths take to the streets today marching in support of the Nigerian Military, reports have reached us that gallant troops of the 7th Division Maiduguri who were on cordon and search operations along Djimitillo Damaturu road axis on Friday night had an encounter with a group of terrorists after their hideout was discovered by troops. death of some number of them. Some of the terrorists are believed to have died in the fire that gutted the house where they had made their base. A soldier was killed while another was wounded and is undergoing treatment. 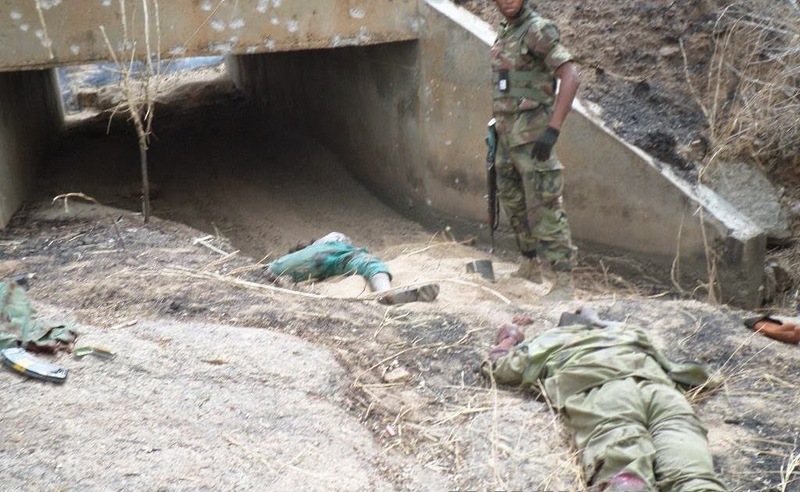 In Gulak, Adamawa State, troops in pursuit of terrorists caught up with some of them who were in the process of blowing up a bridge to deter troops advance. The terrorists were not lucky as they died in their encounter with troops. The troops are continuing with the cordon and search of the town and environs after overpowering the terrorists. A lot of arms have been recovered in the process. 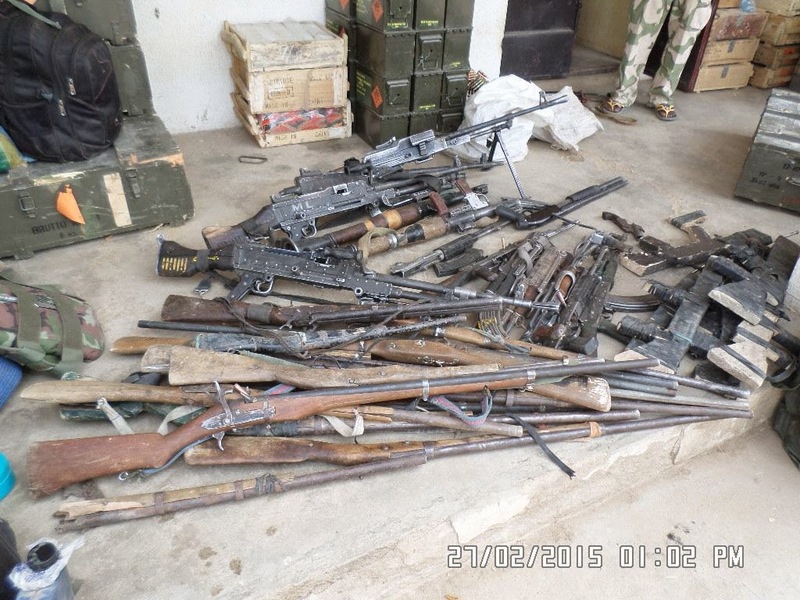 Troops are also dismantling the terrorists group’s flags hoisted in the towns, according to the spokesman of the military General Olukolade.